Remember that rumor about Nintendo and Nvidia teaming up for software releases on Nvidia Shield? Well now there's a bit more fuel for the fire. 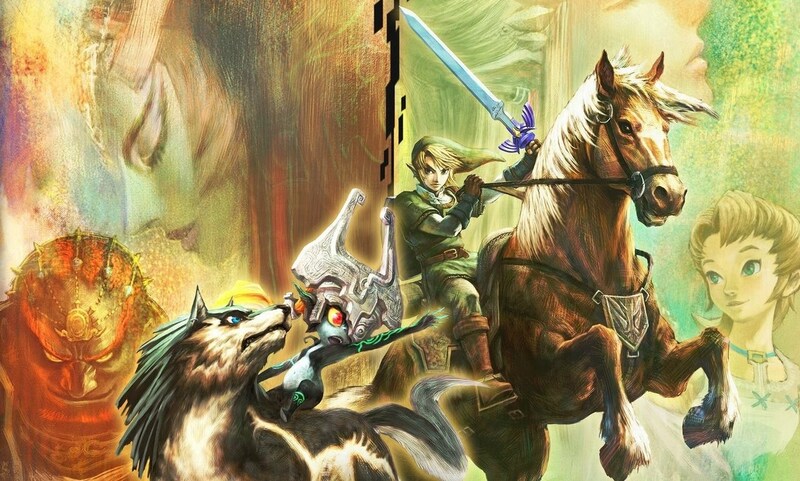 Twilight Princess has been approved for release in China as well. Now we have this title and New Super Mario Bros.. Let's see if Nintendo shares some details on these approvals at E3 time.